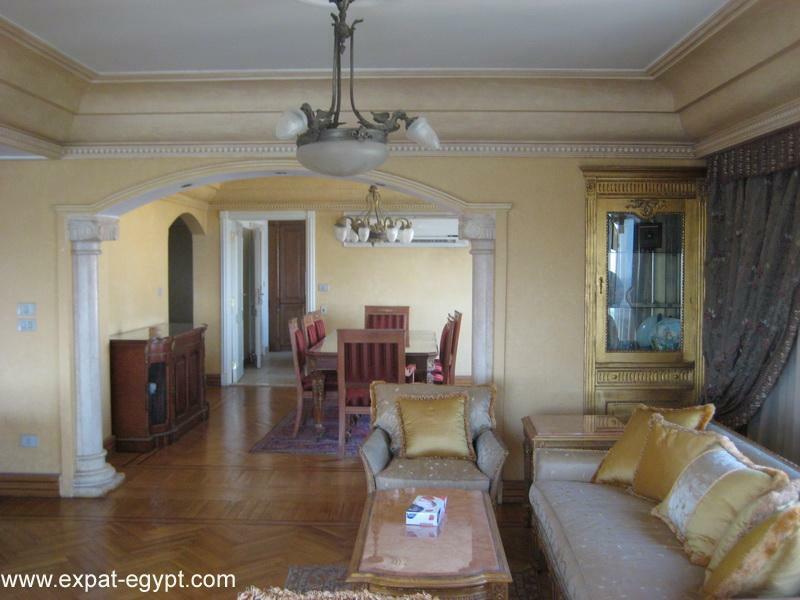 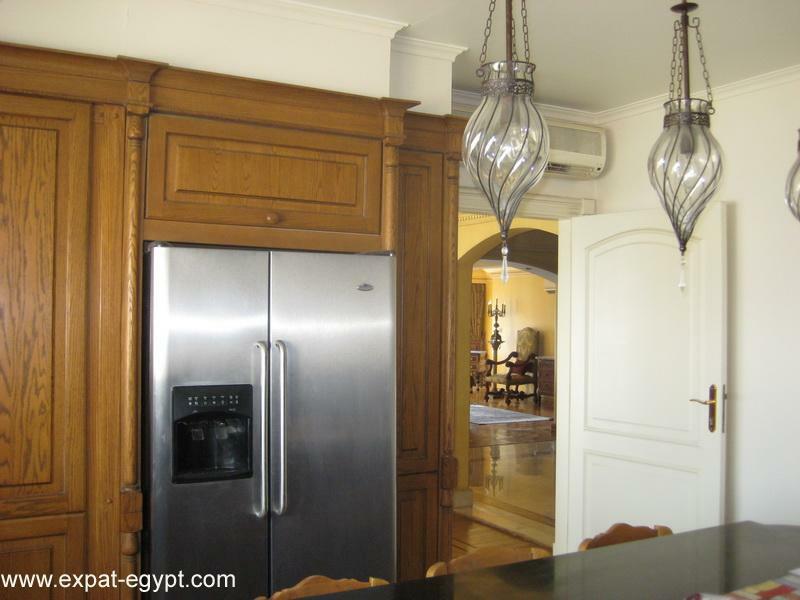 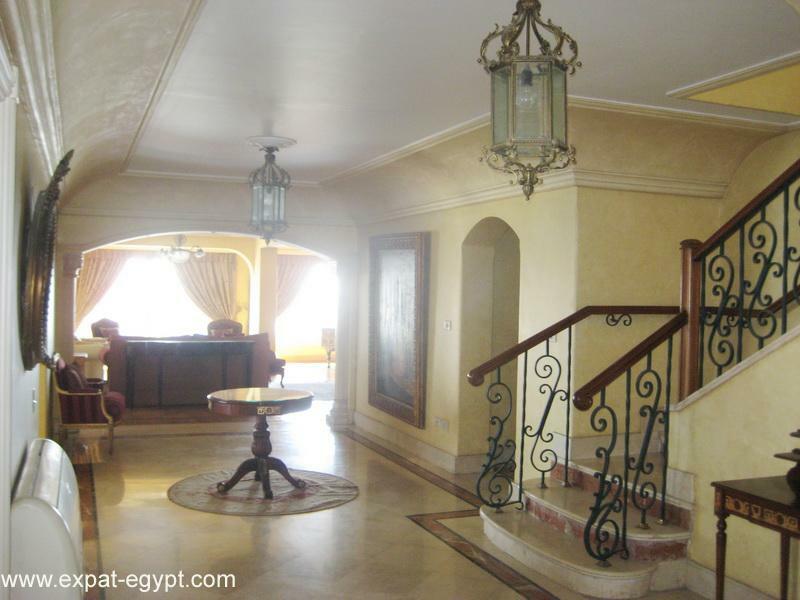 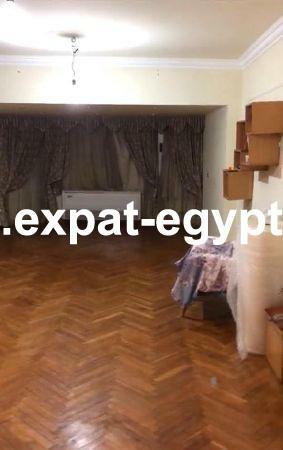 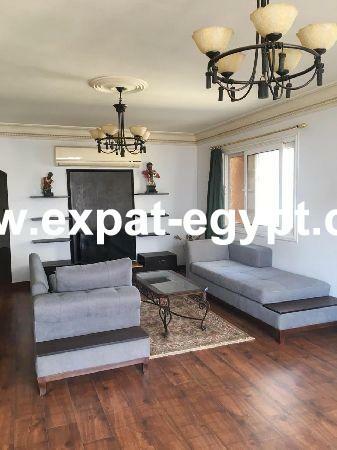 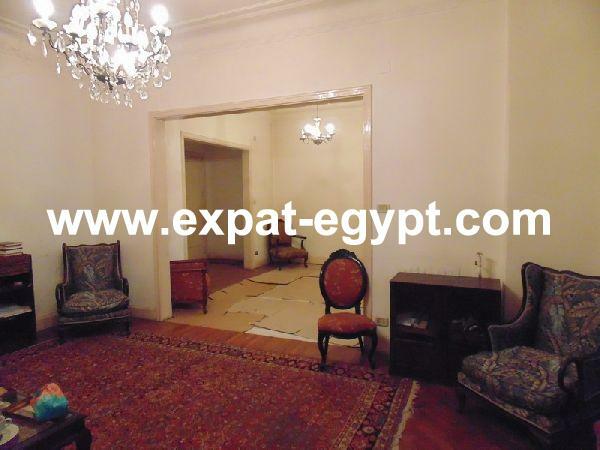 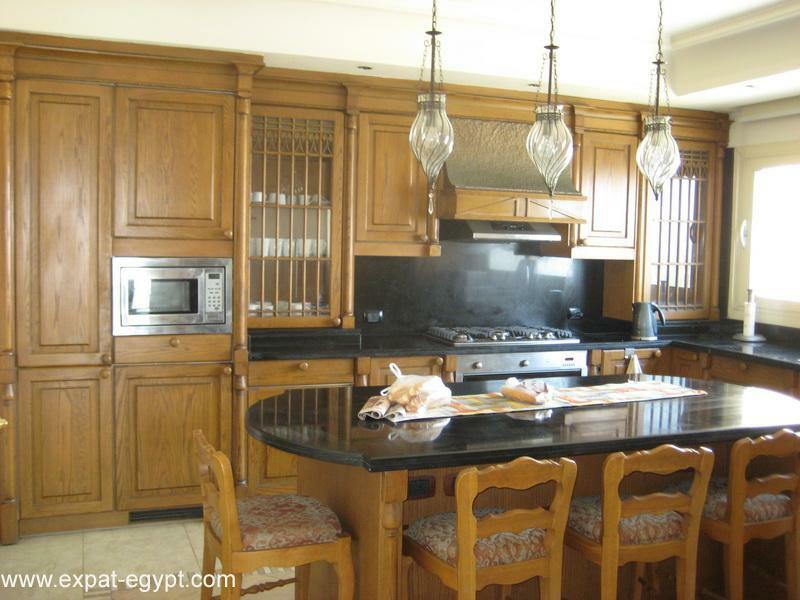 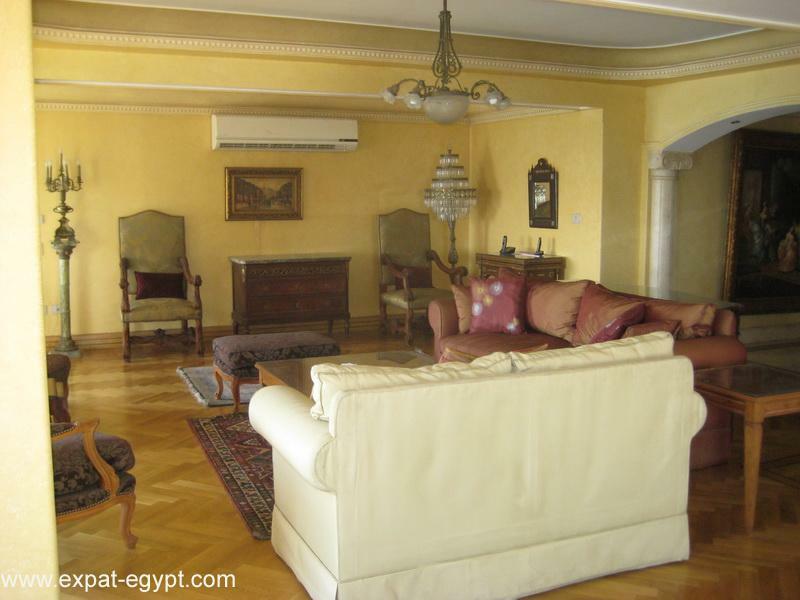 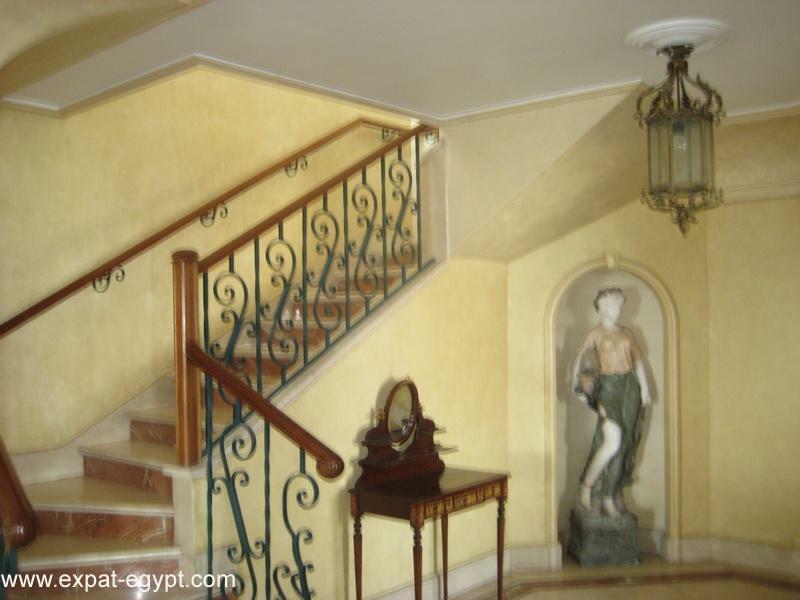 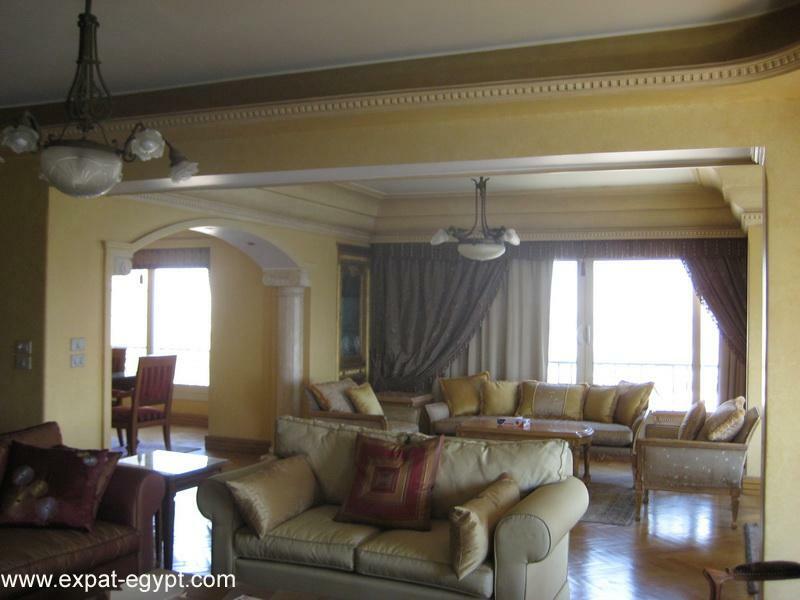 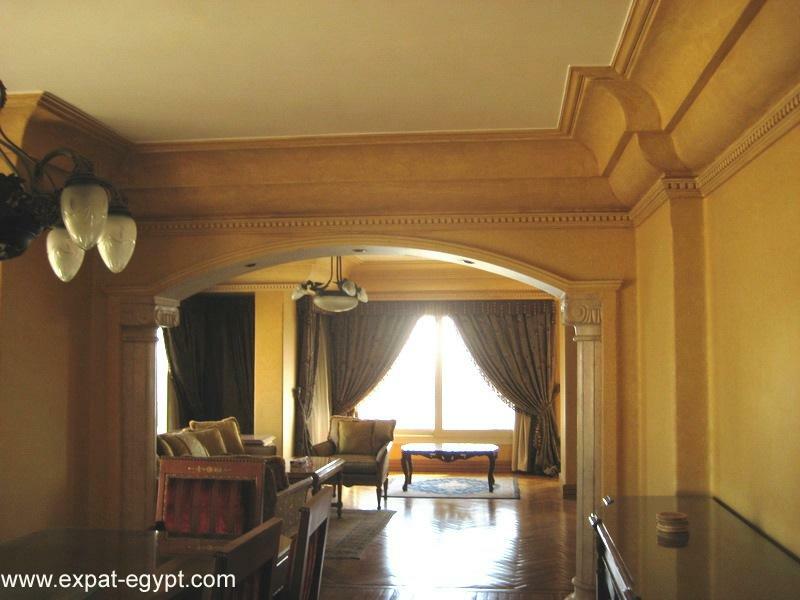 located in maadi corniche, brand new fully furnished duplex for sale or rent completely furnished with elegant and classic italian furniture. 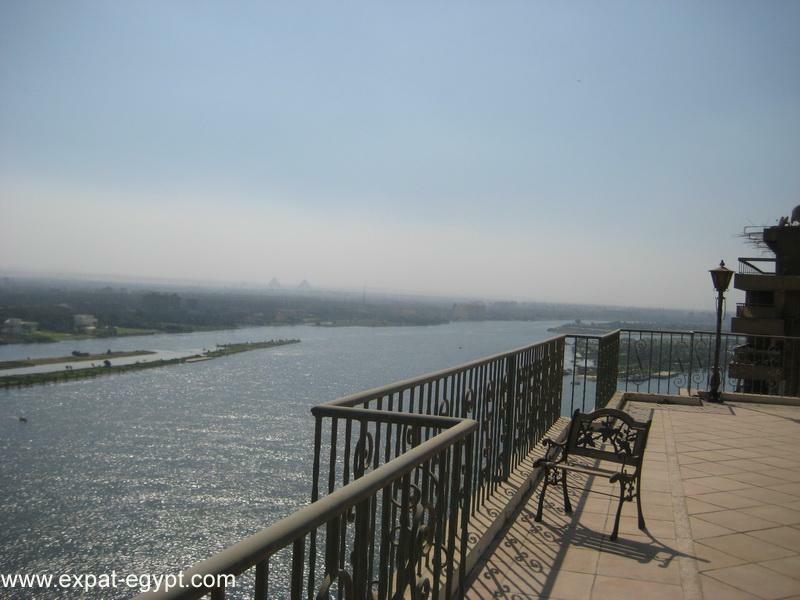 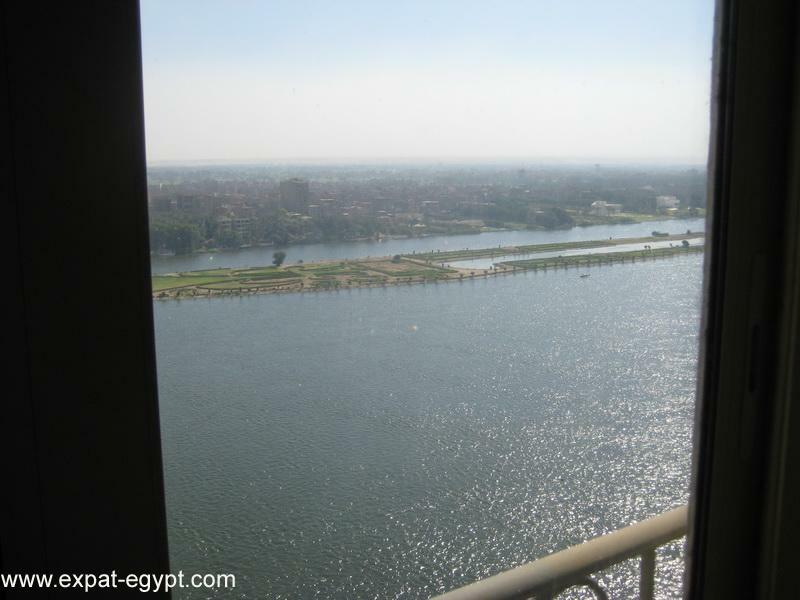 this luxury duplex with incredible nile views has open reception, living room , dining room, separate high tech fully equipped kitchen, laundry maid room with bathroom, family tv room, 3 large bedrooms, 4 complete bathrooms. 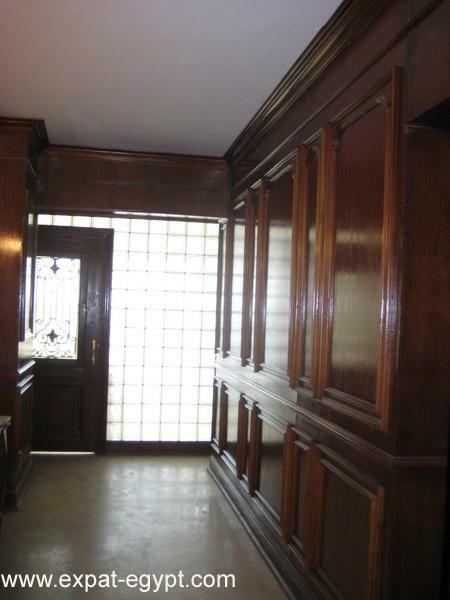 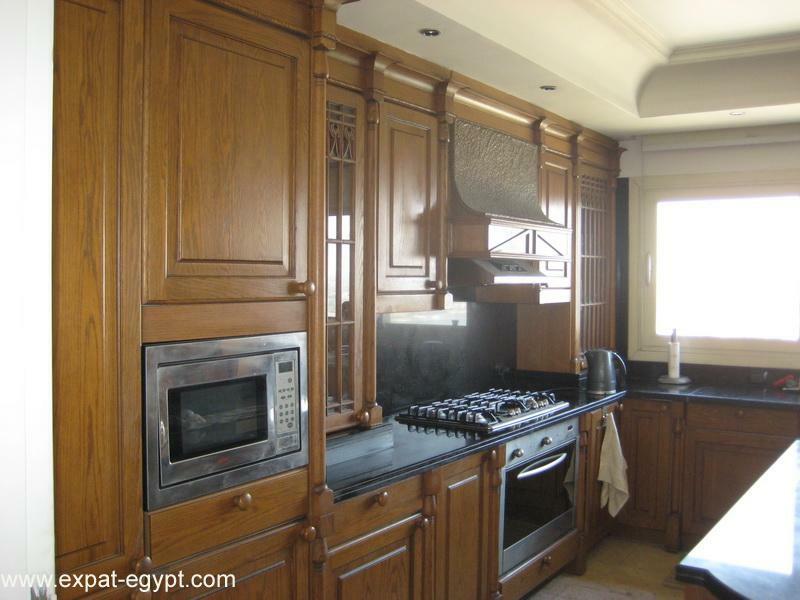 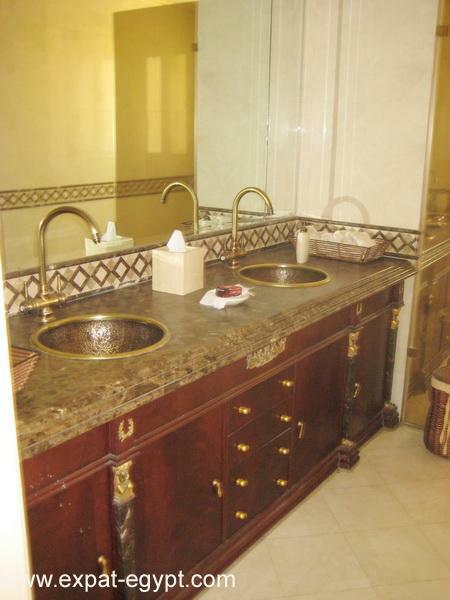 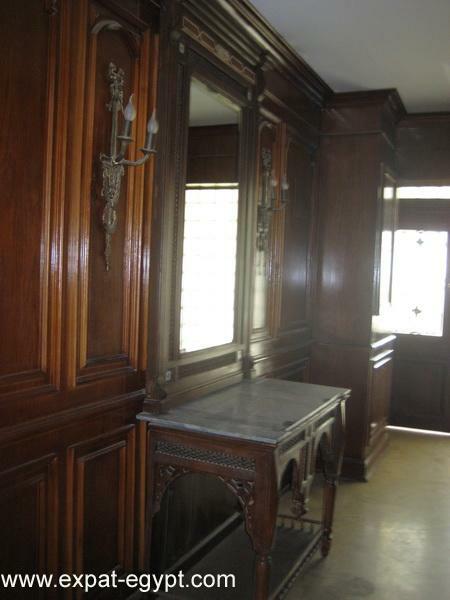 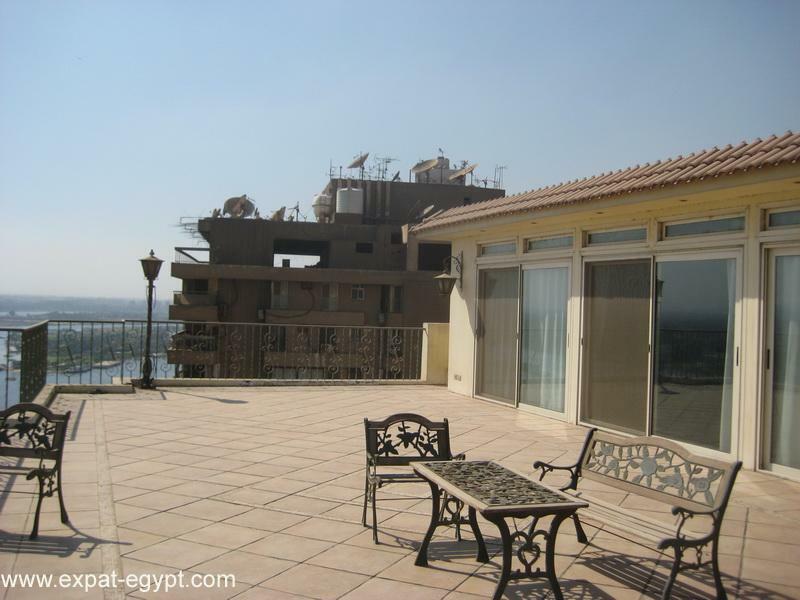 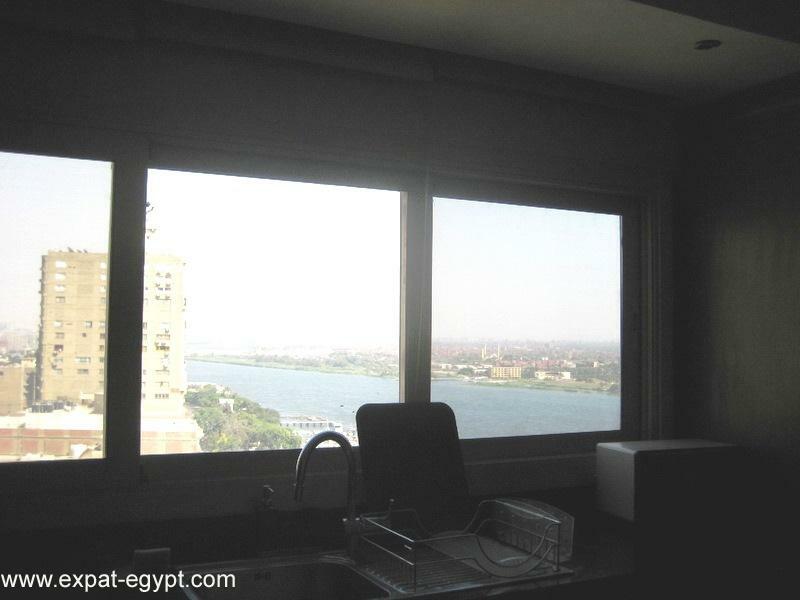 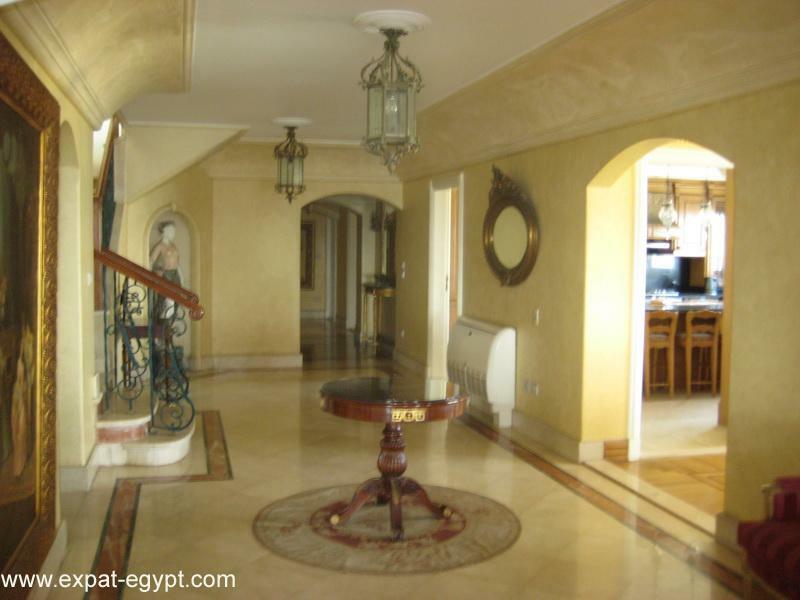 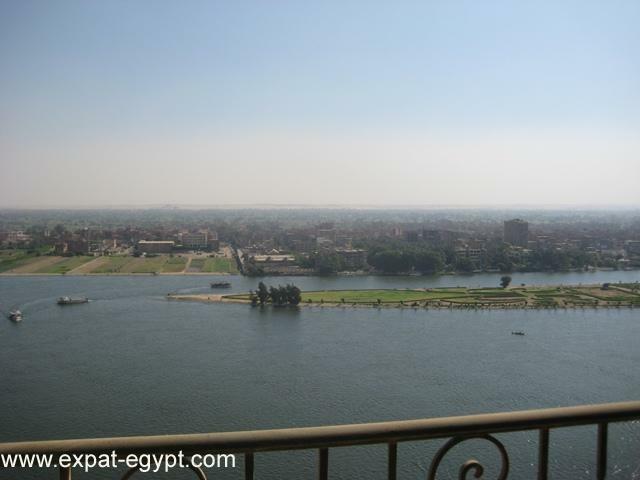 on roof it has large terrace with amazing nile views a living room, kitchenette and other bathroom.